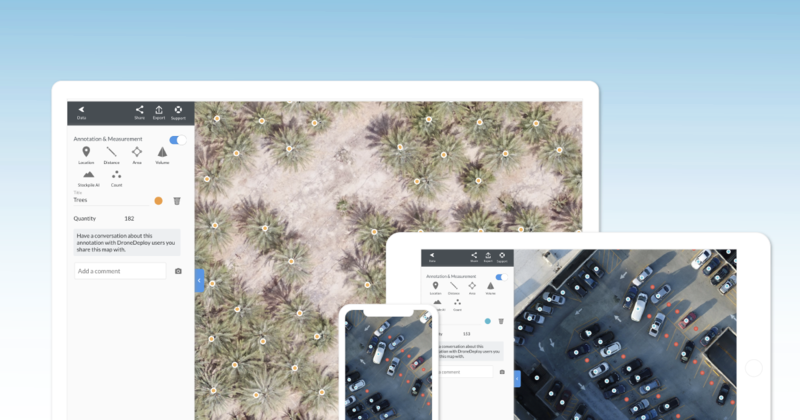 DroneDeploy introduces a new counting tool, expands volume measurement capabilities, improves Live Map resolution, and more. In the last month, we focused on advancing our customer experience with enhancements to speed, resolution, and accuracy via improvements to existing features and introducing new tools. 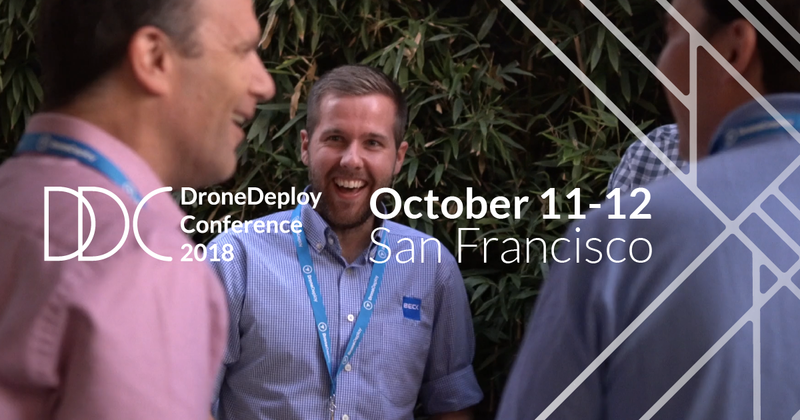 Read on to learn more and join us for the DroneDeploy Conference on October 11th and 12th in San Francisco. There, we’ll unveil the newest product capabilities and provide hands-on training for attendees. The conference agenda is loaded with industry speakers, expert panels, and networking opportunities so you will walk away with a clear vision for how to start and scale your drone operation. Register today. After a successful beta period, we’ve officially launched our new Count Annotation tool to make counting hundreds — or even thousands — of objects easy and auditable. Whether you’re counting trees or vehicles to comply with regulation requirements, attempting to recognize revenue based on solar panel installations, measuring the progress of a project against the design plans, counting cattle within your field, or quantifying hail damage for a roof inspection, we have you covered. Unlike traditional counting that is manual, estimated, and prone to error, our Count Annotation tool simplifies this workflow by allowing you to count objects within your map without risking the accuracy of your dataset, then generate, export, and share your annotation report directly with your team and stakeholders. Sign in to your account today to try it out. 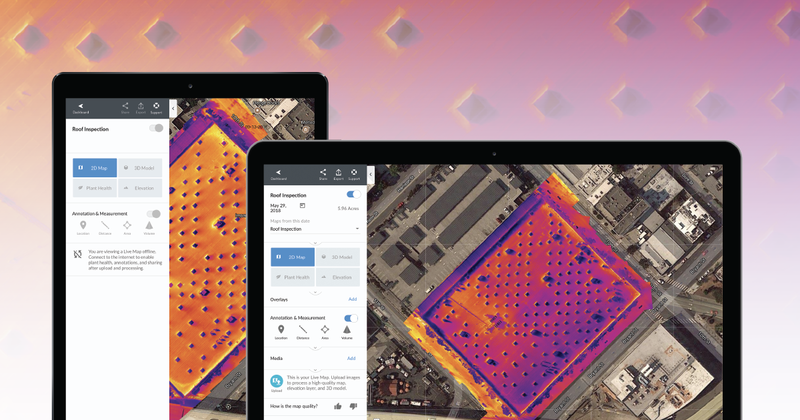 This month, DroneDeploy launched new base plane options for more accurate results regardless of whether you’re measuring large, complex volumes or experimenting with volume measurements on flat grounds. Linear Fit: defines the base plane by fitting a perfectly flat plane, in 3D, through the chosen edge points. 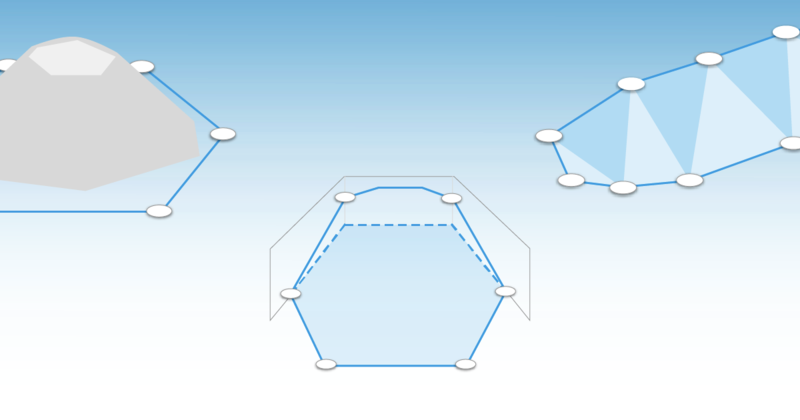 Lowest Point: calculates a horizontal base plane from the lowest edge point. 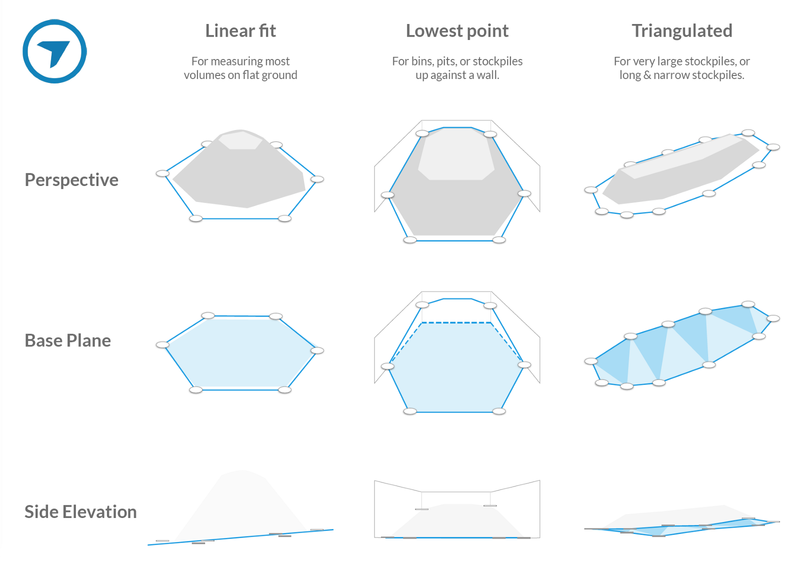 Triangulated: combines all of the edge points to create a 3D surface under your stockpile. Sign in to your account today to try out the latest updates to our volume measurement tools. Over the last month, our teams invested significant time and resources in improving the performance, graphics, and blending of real-time mapping feeds to render the highest resolution possible. 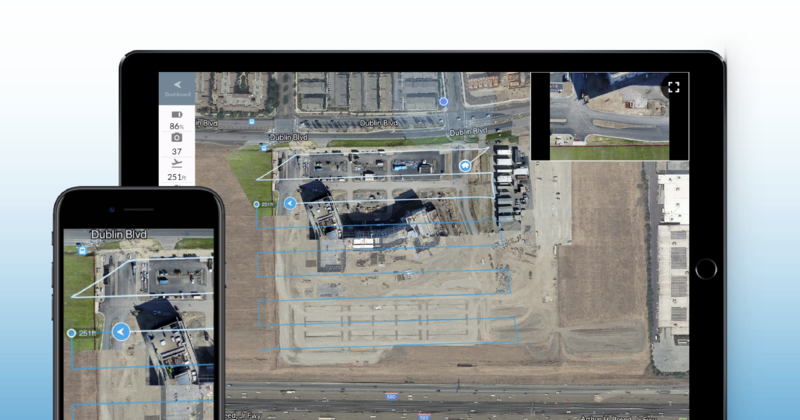 With higher quality, decreased fence posting and drift, and increased accuracy, you will see a significant increase in performance for Live Map across all devices, including lower powered devices, like the iPhone 7. We’ve also upgraded Thermal Live Map flight and capture hardware support for the XT2 on the M200 and M210 drones. Thermal Live Map is available for customers who have purchased our Thermal Live Map product.